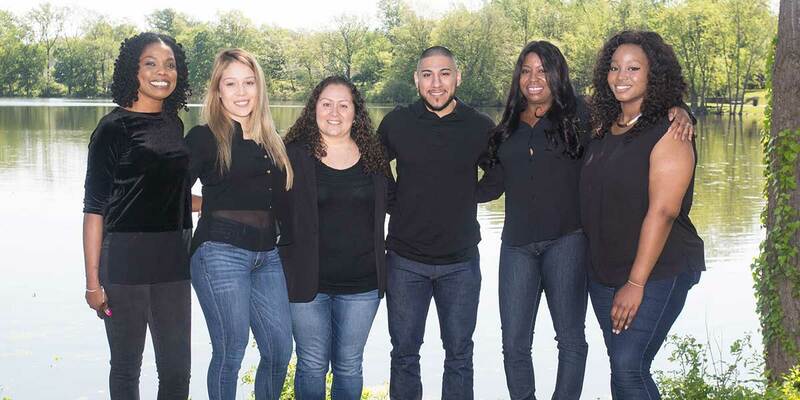 East Coast Endodontics employs a dedicated staff of dental assistants, schedule coordinators, insurance specialists and administrative talent to support our patient’s every need. 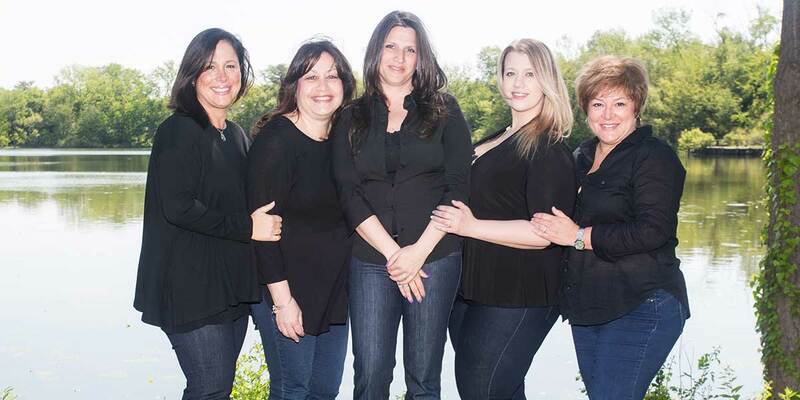 It is important to every member of our team that you receive excellent care in a professional, soothing environment with the utmost courtesy and responsiveness. We want your total experience to be as pleasant and stress-free as possible. Any questions or concerns regarding your experience with East Coast Endodontics may be forwarded directly to our patient advocate, Amy Handley, at rctendo3@yahoo.com.